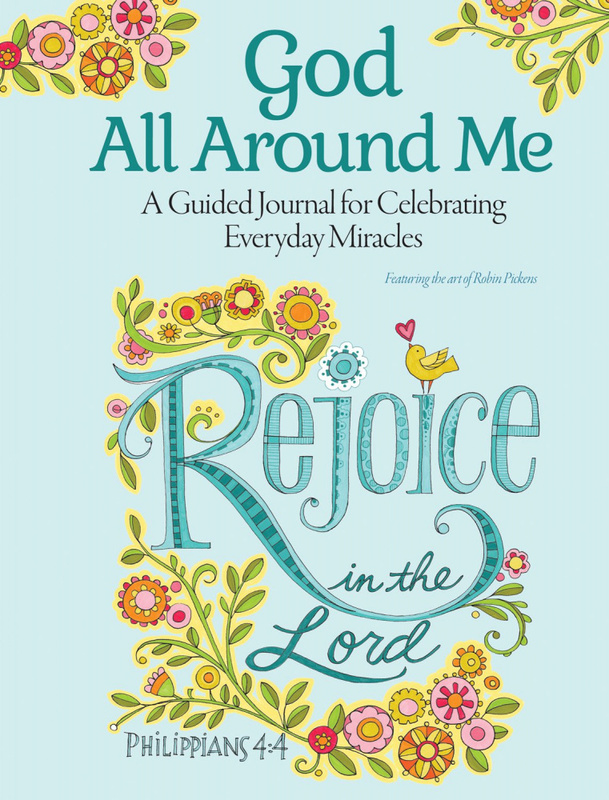 Savor the ordinary miracles that fill our lives every day, with this inspiring new guided journal. 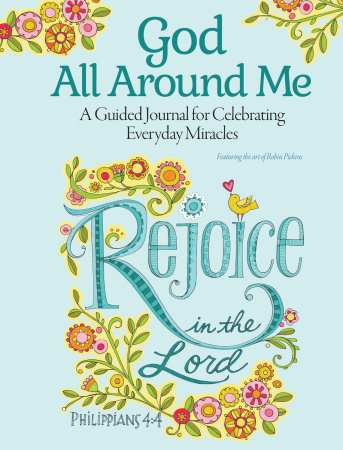 God All Around Me is designed to open your mind to appreciate God's amazing gifts that constantly surround us. Each page presents thoughtful questions to stimulate reflective thinking and writing about the things that bring us calm, clarity, and bliss. Attractively designed and made of the highest quality materials, this finely crafted journal offers plenty of lined space to write, as you take time to count the everyday miracles in your life.